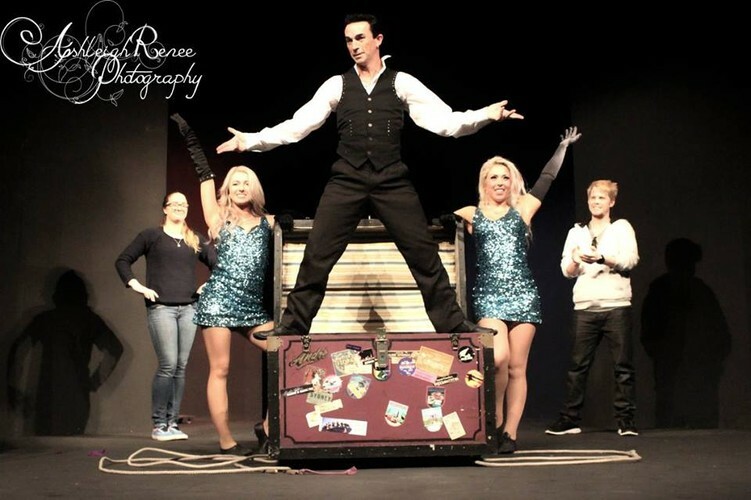 A magic and illusion show for all ages, from preschoolers to adults. Fun and affordable for the whole family. 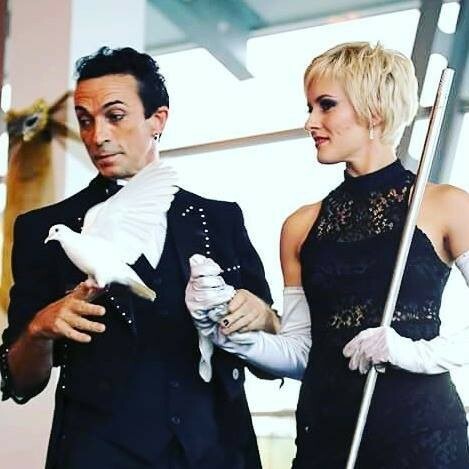 Live animals including doves , rabbit, and the magic Chihuahuas. Audience participation, comedy, and prizes. Music, magic, and illusions. 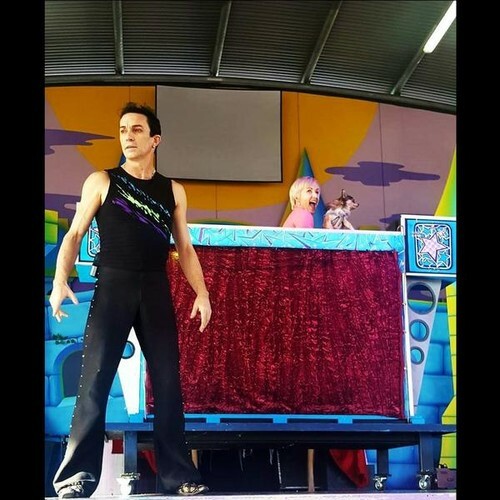 Andre has been the resident illusionist at Rainbows End for the past three years and has appeared on New Zealand's got Talent, Cadbury dream factory plus many other tv shows. Along with his attractive assistants. 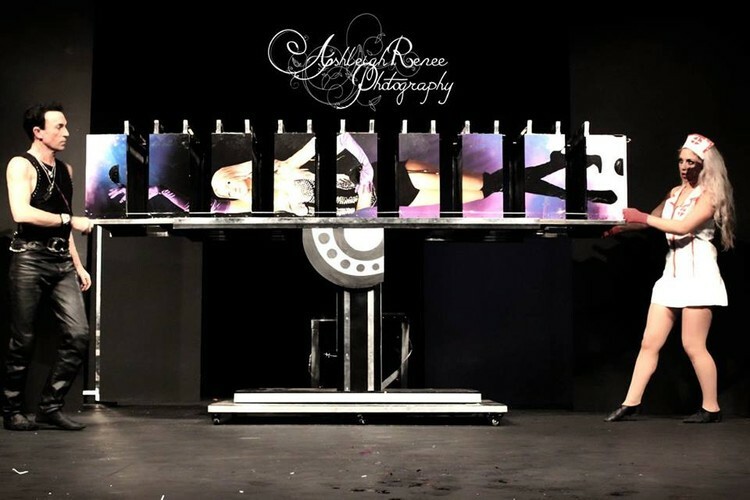 you will get to see an action packed show full of surprises and some spectacular illusions.